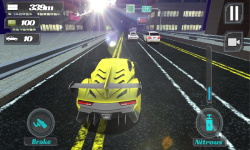 Car Overtaking - Highway Racer ,The best Car Overtaking Game Drive sport cars through traffic. 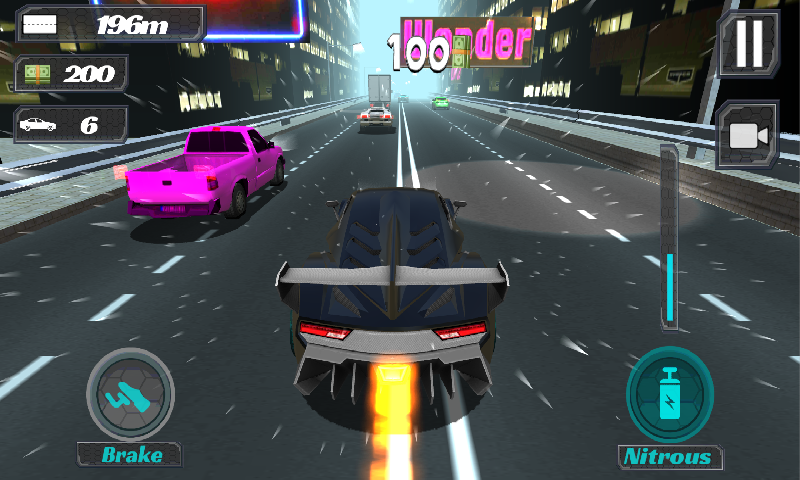 Get in your car, overtake traffic cars, race, drift, have fun. Feautures: -30 Levels! -Automatic transmission -Nitro -Perfect 3d graphics. -View from cockpit or top of the car. -Select between 20 fast sport cars. 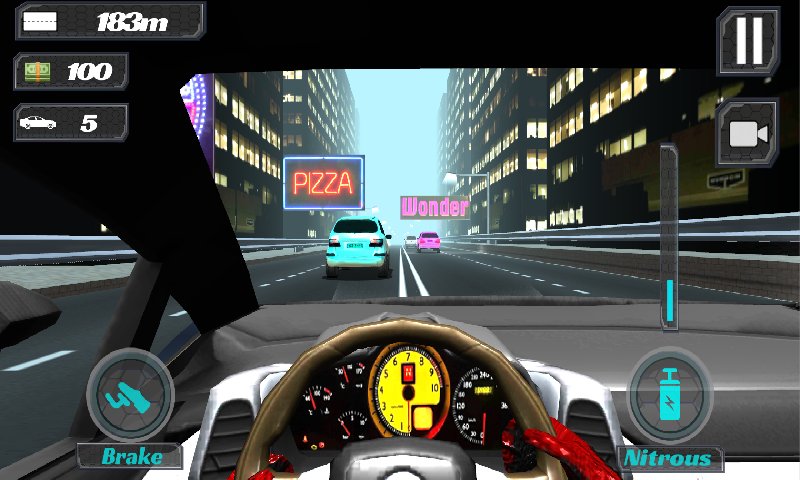 -Realistic sound and physics engine. 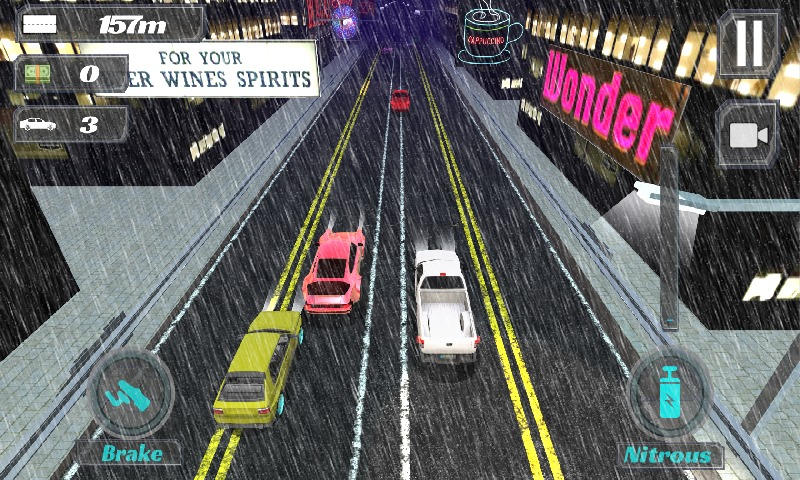 -View of Coppit -4 different Camera Overtake is a free driving game in which you must overtake the cars in front to gain points. Along the way you must avoid the oncoming traffic to stay alive. The global leader board allows you to compete with friends and strangers for the top spot. The players with the best weekly scores will win prizes! Good luck!